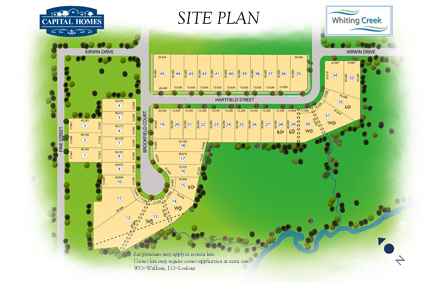 Build your dream home on one of our exquisite lots . Located in the heartland of Ontario's southwest, in beautiful Oxford County, the town of Ingersoll offers a unique mixture of leisure activities set against a backdrop of history and nature. 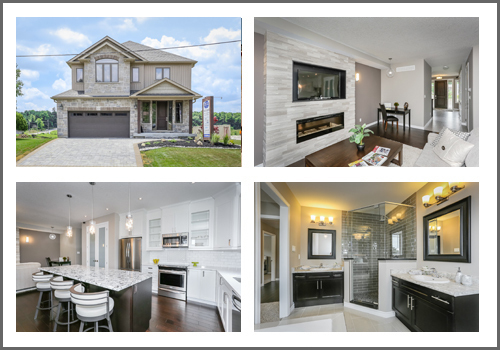 Located within easy driving distance of London and Woodstock, Ingersoll is the perfect place to live in. Ingersoll has superb facilities and a town council and residents that care about their community, so you can rest assured that your new home in Ingersoll will only become more desirable as your family grows too! - Read more about Ingersoll, please click here.